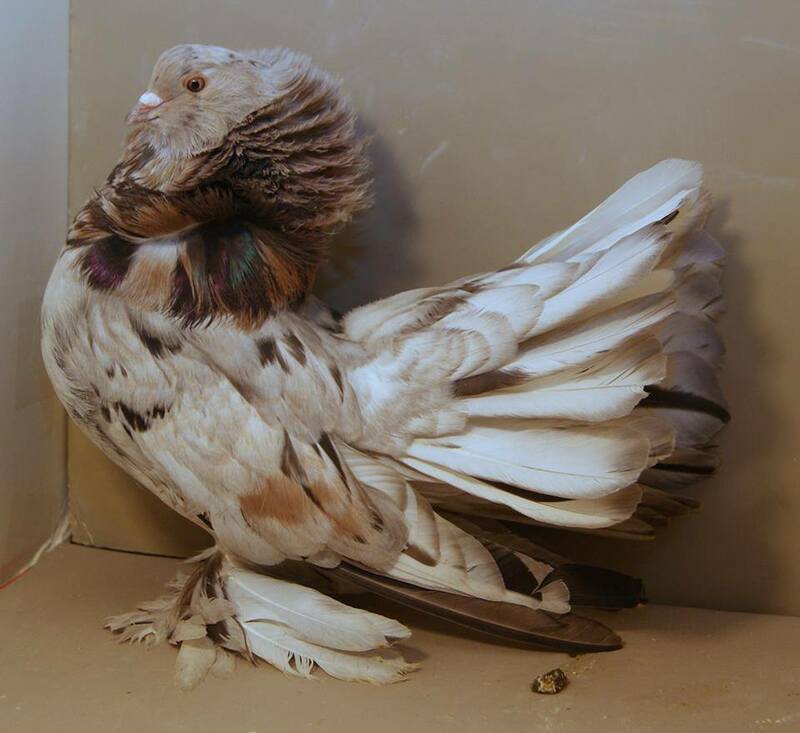 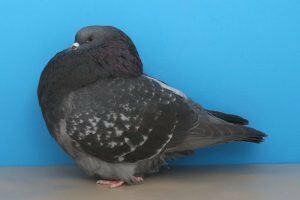 American Fantasy decorative pigeons – so far only known by the name – are relatively newly introduced decorative pigeon varieties. 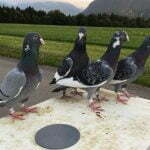 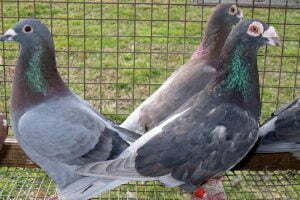 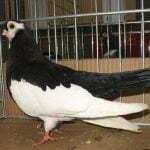 The variety itself is grouped in the Structure pigeons type, and was only recognized by the USA-National Pigeon Association ( NPA )in 1984 as a standard variety. 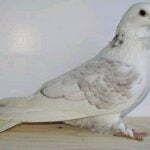 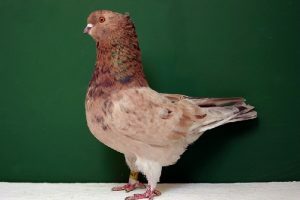 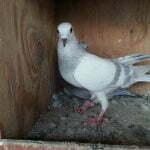 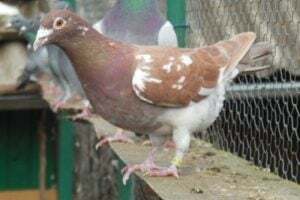 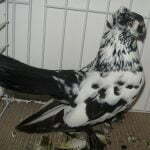 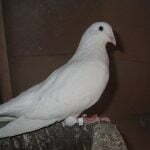 Some records show that this variety was obtained as a result of a cross from jacobin, saint and fantail Indian pigeons. 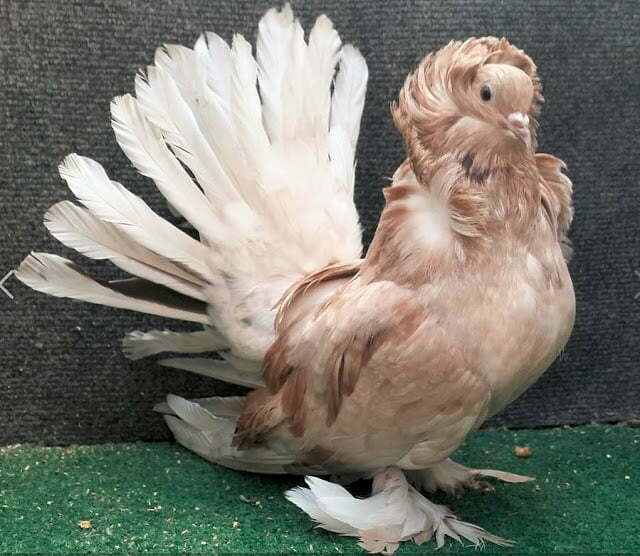 At first glance, it looks like Indian Fantasy. 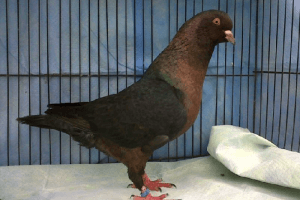 Indian Fantasy – also known by the name: Индийский фантазии – is a varietal originating from the United States, especially from Los Angeles and California, which began to be developed since the late 19th century. 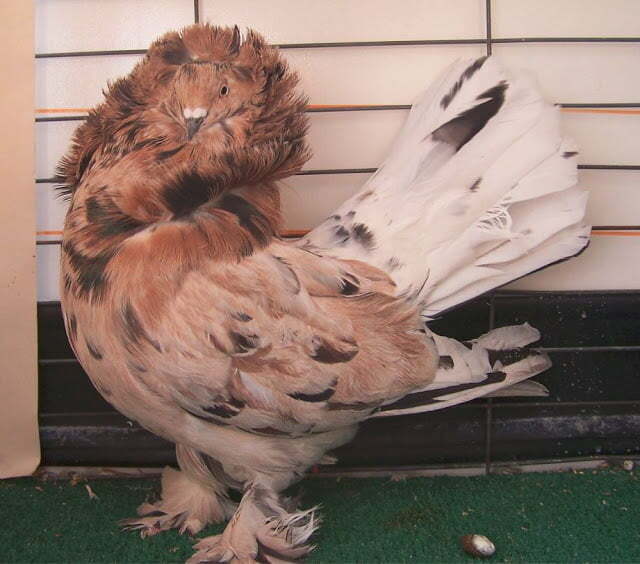 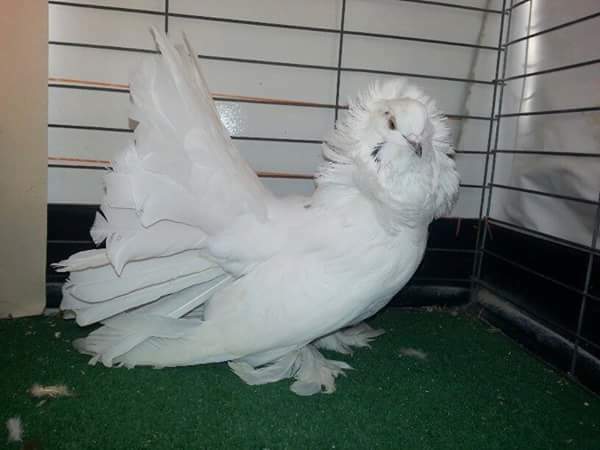 The variety classified into this Structure type is expressed as a result of cross-breeding with the races of Jacobin, Indian Fantail and Saint. 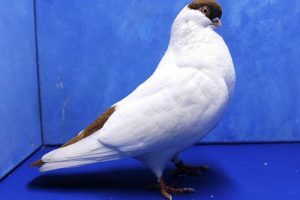 This variety although able to fly, but its development is merely intended as a display pigeon.